In case you haven’t realised, the words “natural” and “organic” seem to have lost all meaning in the world, especially when it comes to beauty and skincare products. Once a much sought-after label, we all know too well that the ingredients inside don’t always match the promise outside. And, as such, we’ve learned to seek out the specialist brands, rather than the convenience of pharmacy or supermarket shelves, entrusting them not only with our skin, but with our overall health. While searching, we come across lots of exciting discoveries, which – aside from giving us hope – also renew our enthusiasm for health & beauty. 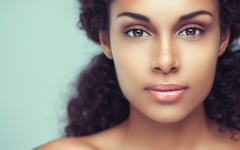 Can natural, safe products that actually have visible results on our skin actually exist? We’re learning more and more that the answer is a resounding yes. Canadian Glacial Oceanic Clay doesn’t just sound cool, it really delivers. 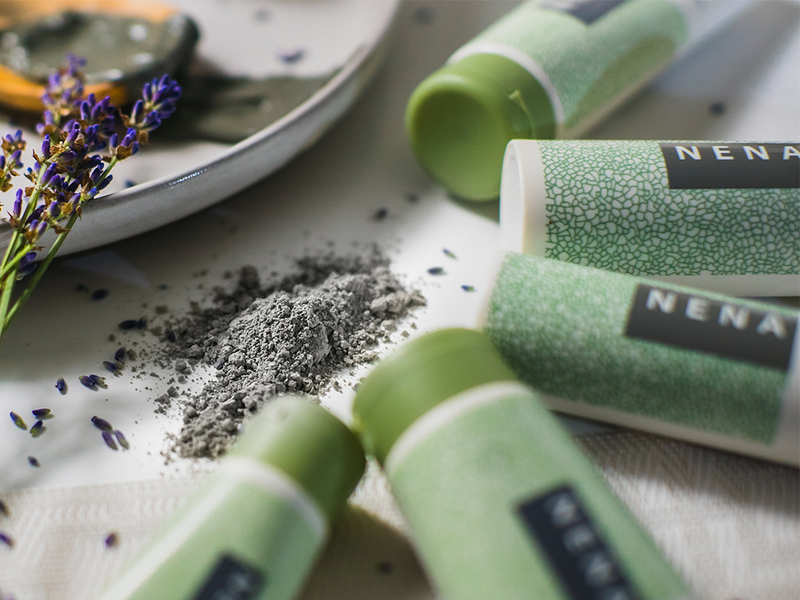 As the rarest clay in the world, NENA Skincare collects it from a remote region on the Northern Pacific Coast of Canada – the only place in the world you can find it. 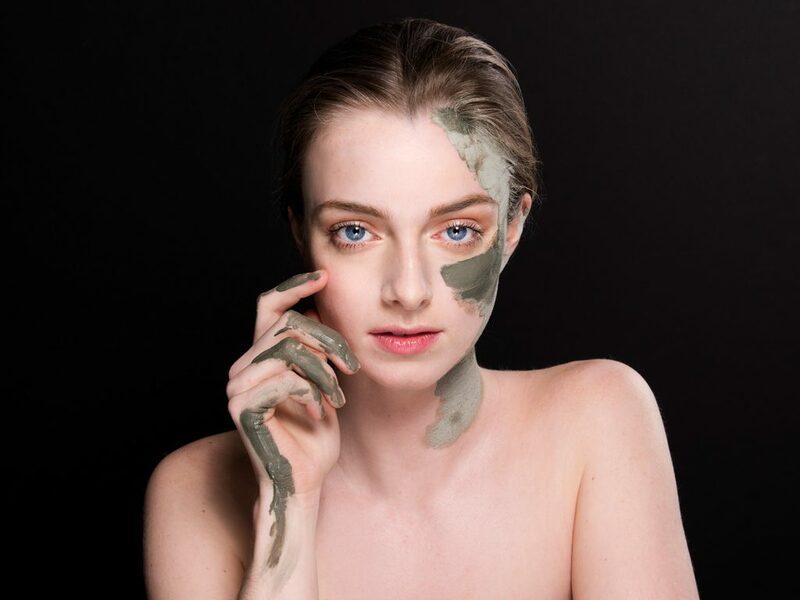 Rich in more than sixty minerals and other rare earth elements, NENA Skincare harnesses every ounce of its natural power to create one of the most functional cosmetics on the market today. Step 1: Cleanse with the NENA Cleansing Cream which contains pure Canadian glacial oceanic mineral water for deep purification that removes makeup, dead skin cells and environmental pollutants. 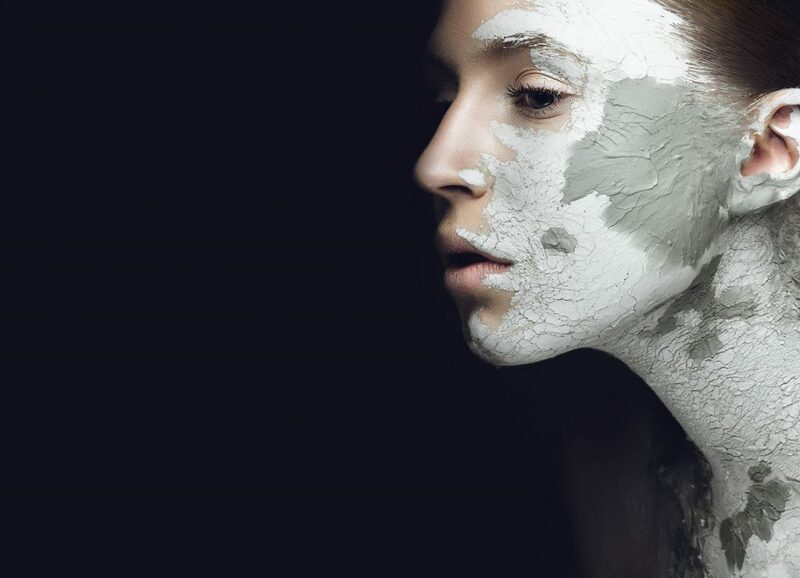 Step 2: Apply the NENA Clay Mask to reveal softened, toned and completely radiant skin. Step 3: Tone with the NENA Mineral Toner to firm your skin by restoring elasticity along with a healthy dose of natural hydration. Step 4: Moisturise with the NENA Moisturizing Cream for a boost of antioxidants and moisture you can count on all day, simultaneously fighting the appearance of fine lines and wrinkles. 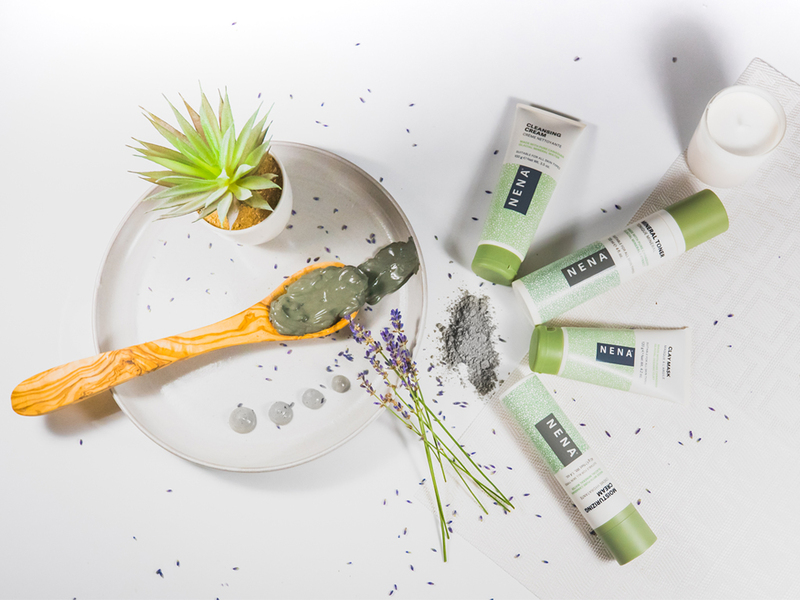 The NENA Kit, which is comprised of the four must-have products mentioned above, is available as a complete skincare set or you can try each of the products individually. For best results, you’ll want to use all four of the NENA Skincare System products together.